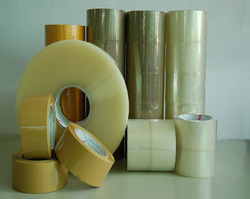 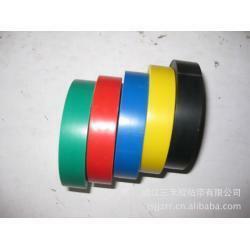 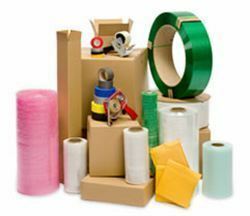 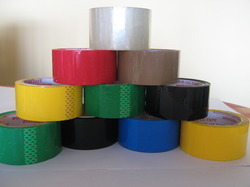 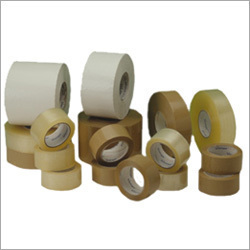 we are the leading manufacturer of Production Tape in chennai , looking enquiries for india. 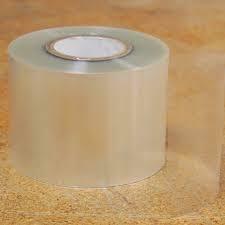 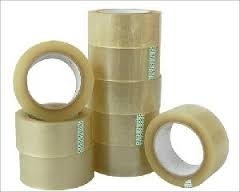 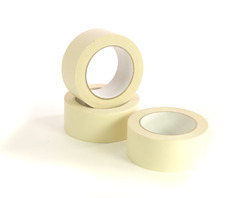 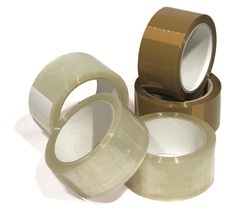 we are the leading manufacturer of Transparent Tape in chennai , looking enquiries for india. 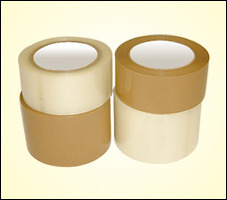 Looking for PACKING TAPE ?